Derived from the name of Goddess Samalai, Sambalpur is the western most district of the state of Odisha, India. The city is born on the banks of river Mahanadi and has an ancient roots dating back to 2nd Century AD where Greek geographer Ptolemy in his book “Geographike” refered the place as “Sambalka“. 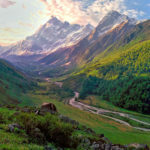 The region has found reference in 17th century book by The French traveler, where it was mentioned it to a very rich region of being an ancient center of Diamond trade. The present day City is more known for being an hot pot of both ancient and modern culture. The Building of the World’s longest Earthen Dam namely Hirakud Dam on the river Mahanadi’s basin, brought prominence to the image of the city in the Country’s and in the World’s Map as well. Sambalpur is also known for its globally renowned textile bounded patterns and fabrics locally known as Baandhathe, popularly known as Sambalpuri Textile. Being in the vicinity of the Hirakud Dam river basin Sambalpur city attracts millions of tourists round the year. 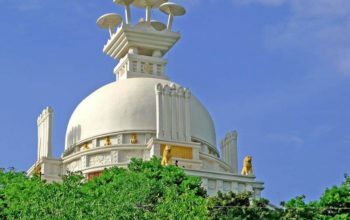 Though the best time to visit Sambalpur are between September till March but one can visit the Sambalpur city throughout the year. Below are few of the best known places of Visit in Sambalpur. Bimaleshwar Temple or popularly Huma temple is an ancient Shiva Temple. Situated at an distance of 23 kms from Sambalpur City this 16th century temple is known as the one of only two leaning temples in the world. The temple has a pretty unique architecture with it’s tilt structure that can be prominently seen. Like the famous Leaning tower of Pisa, this temple tilts to one particular direction while the other subsidiary temples in its vicinity tilts towards other direction. Everything found within the temple’s boundaries, are in tilted condition in some way or other, that also includes temple’s boundaries. Till now, there has been no satisfactory explanation to this extra ordinary phenomena. The temple structure as seen from the river’s bank. You can see the prominent tilt structure of the temple walls of the Sanctum area . The river basin around the temple is known for a special type of fish called as Kudo fish. The fishes are so tame that they eat sweets prasads and other foods from the hands of the devotees who visit the Huma Temple. They are not netted or fished out as per local belief, they are said to be auspicious and are looked upon as an assets of the God. Much has been said earlier, Hirakud Dam is a composite structure of earth, concrete and masonry measuring a total of 26 km (including its dykes), making it the longest earthen Dam in the world. Hirakud Dam was a major milestone after India got it’s Independence as it was the first river valley project and the largest project undertaken to make country self-reliant and pave way for Industrial development. 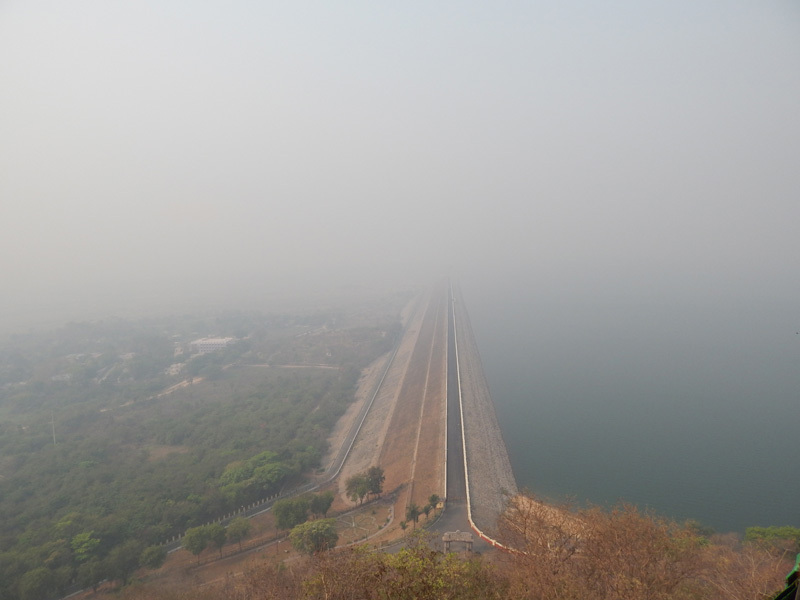 Hirakud Dam as seen from one of the two viewing tower. The dam has also another distinction of forming the largest artificial lake of Asia that attracting millions of migratory birds in the winter season. No doubt why it is a top most places to visit and a photographer’s delight for bird watching. 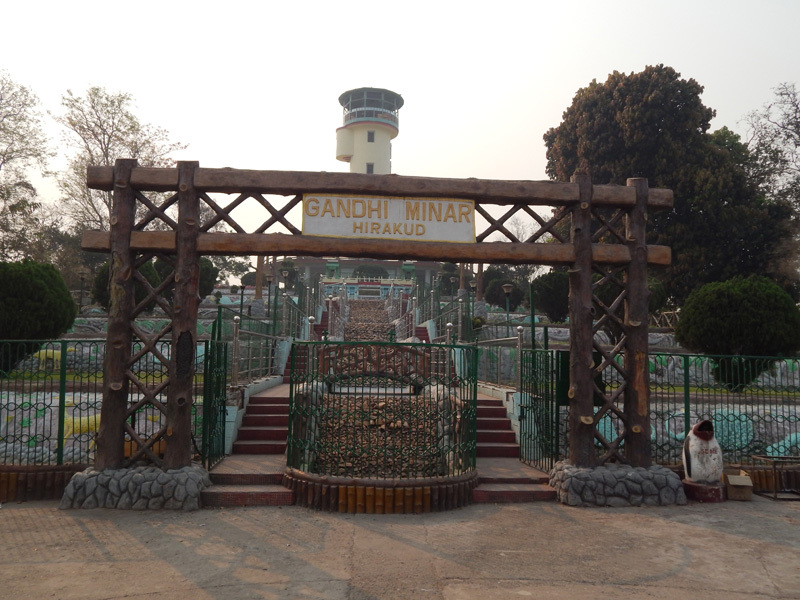 There are two viewing points namely Gandhi Minar and Nehru Minar, at both ends of the Dam to look down at the awe-striking panorama. 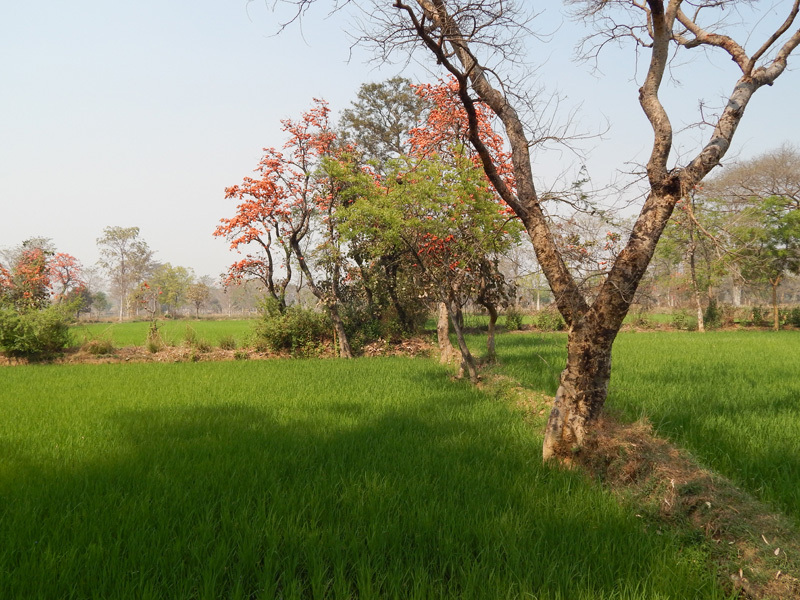 Best time to visit is during the monsoon and the winter’s season starting from June till February. 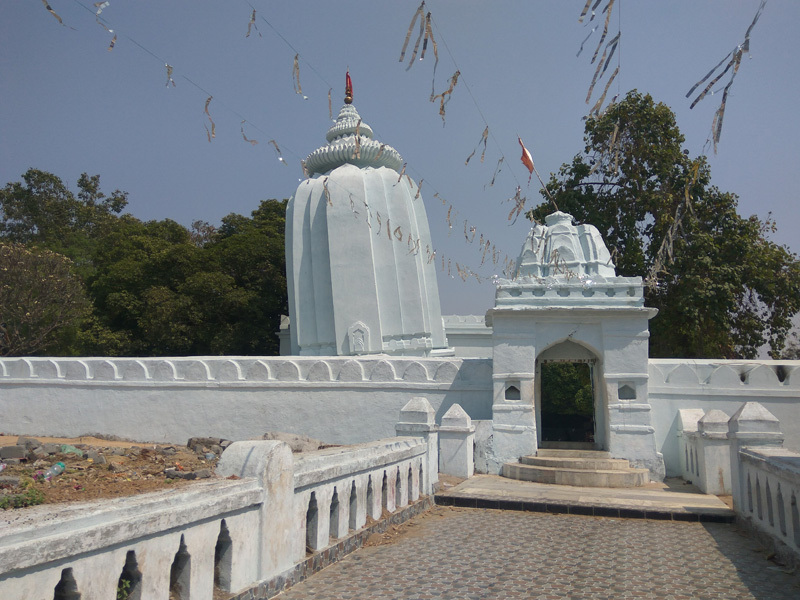 This temple is located at Chiplima which is 29kms from the Sambalpur city. 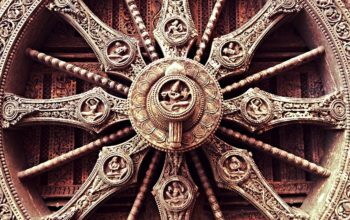 The specialty of Maa Ghanteshwari temple are the thousands of bells hanging all around the temple premises in bunches, adorning the doorway to the inner sanctum sanctum. The temple has a special place in the hearts of every Odia people as we offers small bells after any of our wishes gets fulfilled before the goddess. The place is also a very famous picnic spot and is quite accessible round the year by a well paved metaled roadways. Shree Shree Samaleswari, the presiding deity of Sambalpur, against whom the city of Sambalpur has got its name was built in the 16th century . 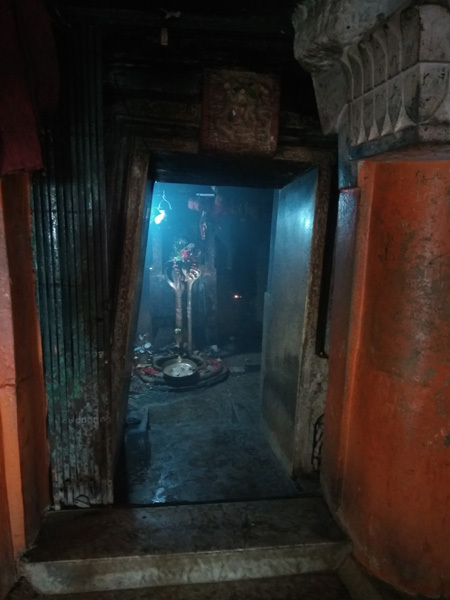 The temple is built under a “Simuli” tree that may reason why the temple was known as “Somel”, has a strong religious force in western part of Odisha and has great influence in the part and parcel of all Odias culture. The walls of the temple are filled with the idols of many Goddesses such as Maa Kali, Maa Durga, Maa Ramchandi, Maa Mangala, Maa Barahi, Maa Banadurga, Maa Jualamukhi, Maa Matangee etc. 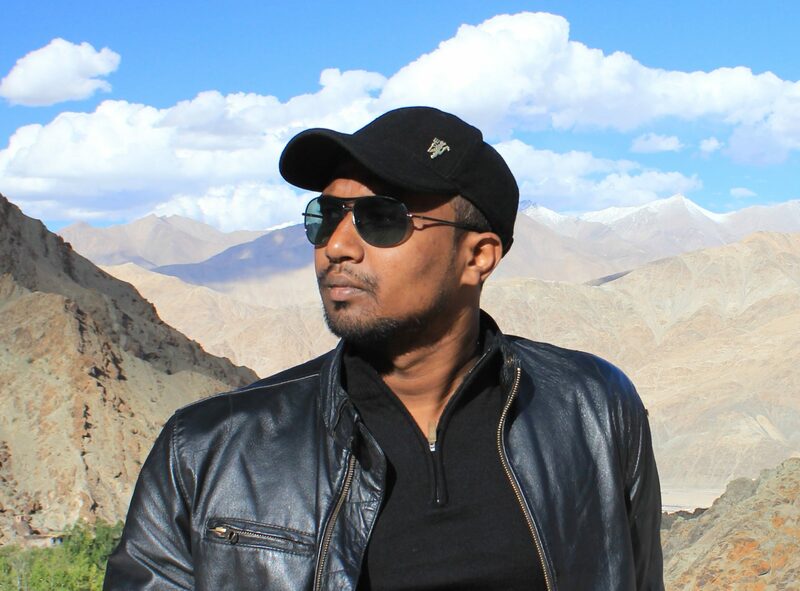 It is divided into parts as Badagudi and Sanagudi. The Sanagudi is a small mandap of the Temple where Lord Ganesh and other Gods are worshiped by facing the presiding Goddess, Maa Samalei. The other most interesting thing of the Maa Samaleswari Temple is all the priests of the temple are Khetriyas, the caste of Warriors. Debrigarh National Park is situated at an distance of 60 kms from the Sambalpur city. 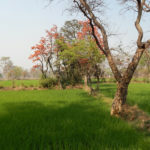 It is an important site for in-situ conservation of wildlife and their habitats hosts a plethora of biodiversity that can be seen only in this part of India. The whole sanctuary falls under eco-sensitive zone with a third of the sanctuary’s area is bound by the Hirakud Dam that forms a mini catchment area for the reservoir. While most wildlife sanctuaries in Odisha comprises of wet deciduous forests, the Debrigarh Wildlife Sanctuary is a dry forest. There are some 40 species of mammals, 234 species of birds, 85 species of butterflies, 41 species of reptiles, and thousand other species living in this wildlife sanctuary. The sanctuary has recently been getting quite popular as an offbeat tourist destination attracting a lot of domestic tourists round the year. The best time to visit are the months of October to March. To cater to the surge in demand many tourist shelter houses and facilities for safari ride are picking up. Few motor boats services have also been recently made available by the tourism Odisha ministry to facilitate tourist movement in water bodies of the protected area. Many thing needs to be improved but yes there has been a gradual surge in demands.